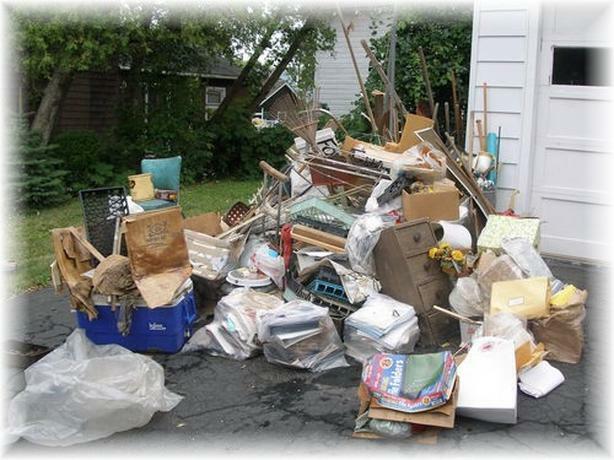 We offer full service junk removal and clean-up services in the Ottawa area. We can remove just about anything in a timely manner for a reasonable price. We do our absolute best to keep as much waste out of the landfills as possible. We recycle and donate as often as possible, and we pass that saving on to our customers. We also offer demolition services.